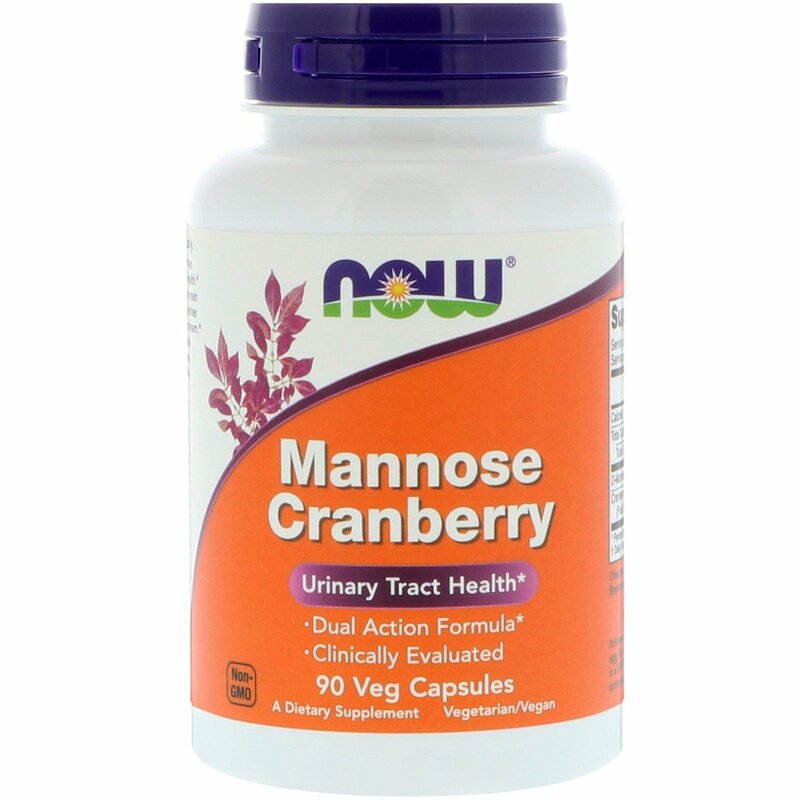 NOW Mannose Cranberry is a combination of two ingredients known to support urinary tract (UT) health. 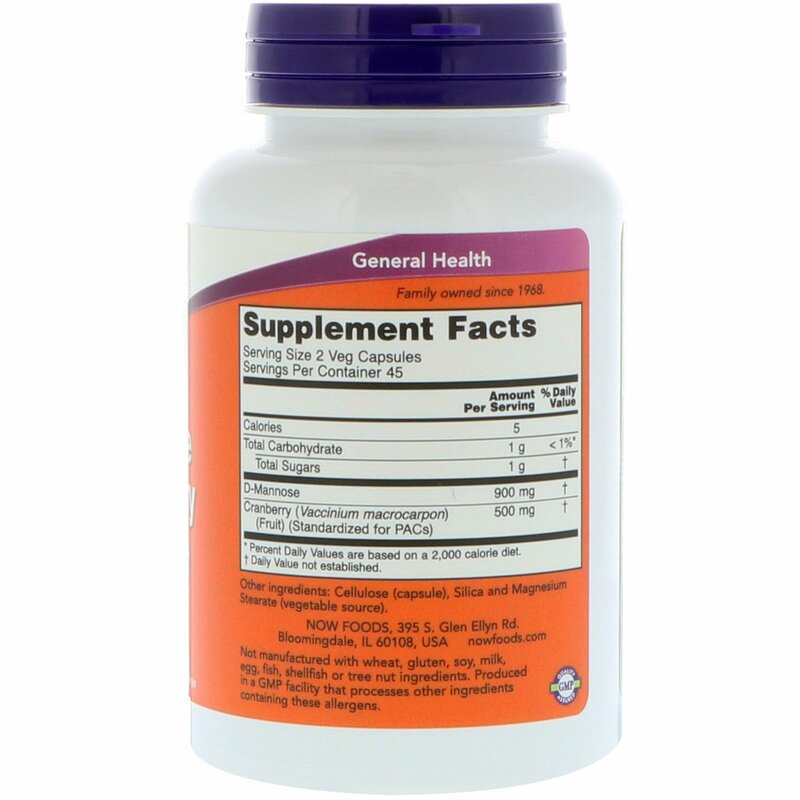 Both Mannose and Proanthocyanidins (PACs) (the main active constituents from Cranberry) possess properties that promote the maintenance of a clean waste stream. 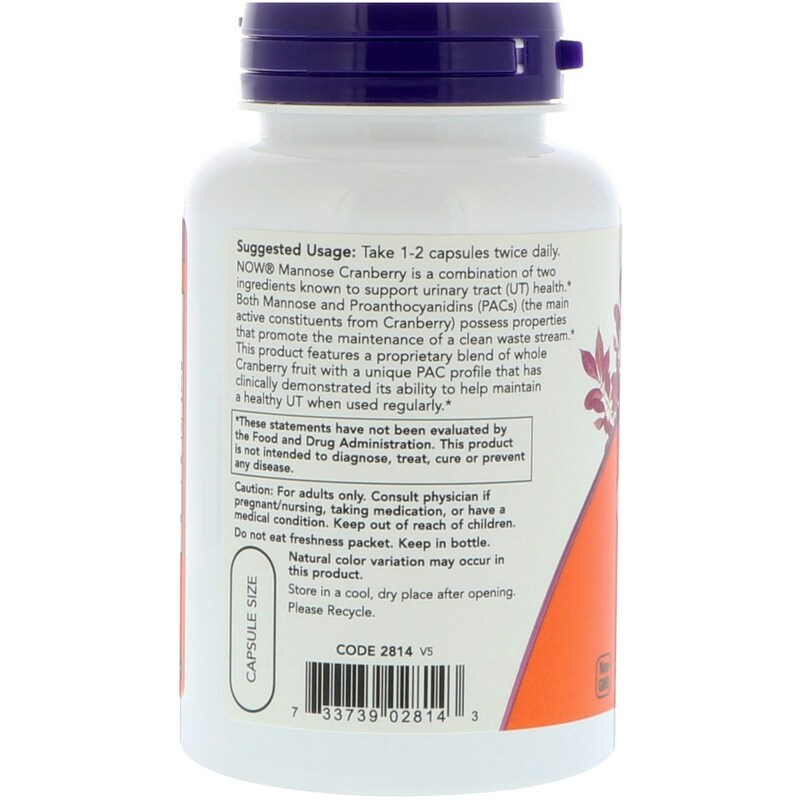 This product features a proprietary blend of whole Cranberry fruit with a unique PAC profile that has clinically demonstrated its ability to help maintain a healthy UT when used regularly.